This top-of-the-range has a full touchscreen interface and Bluetooth integration. 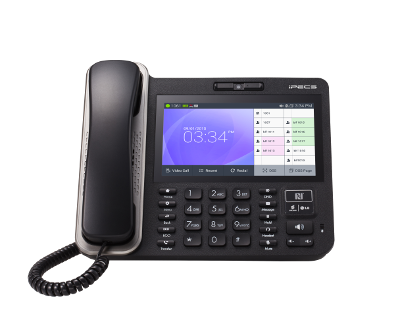 Support for apps and web browsing means you have a phone and tablet video conference unit in a single device. Open app store enables apps to run from the phone. HDMI output.